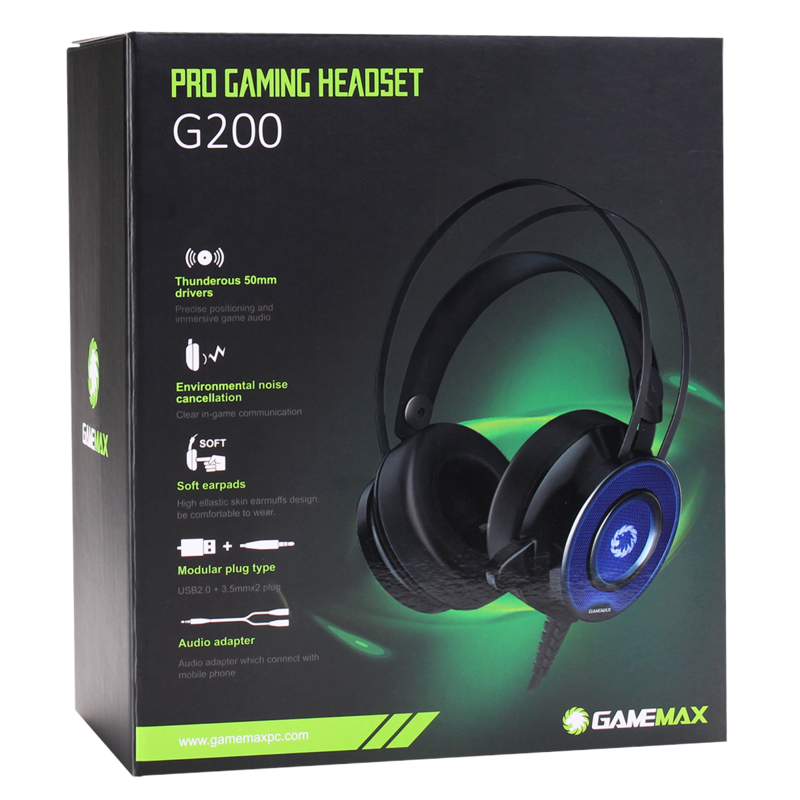 Brand new for 2018 Game Max has introduced the Game Max G200 Pro Gaming Headset and Mic. 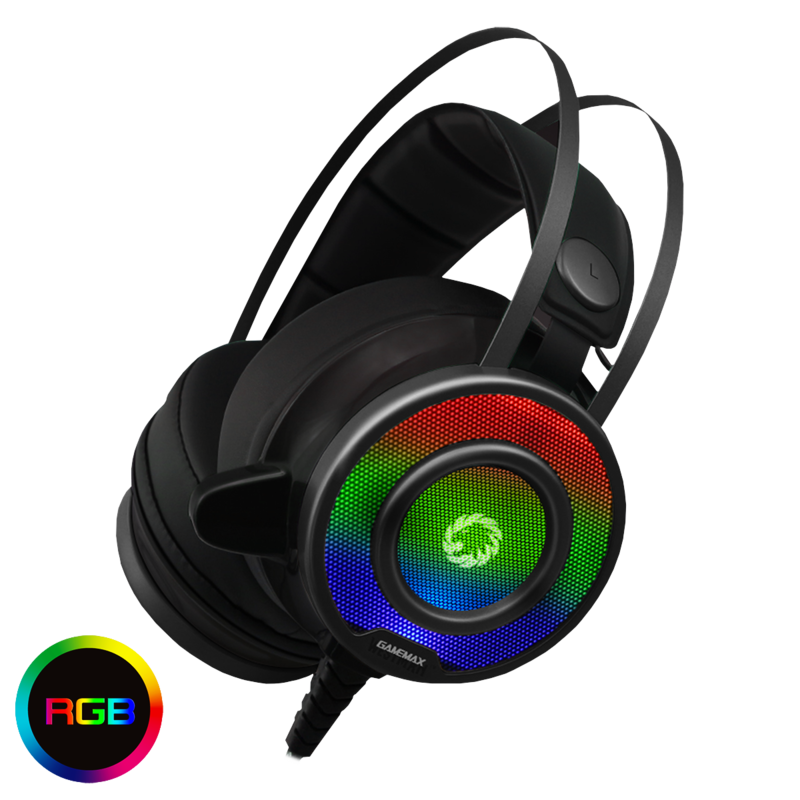 The side of the headset comes with seven different breathing colours (Red, Blue, Green, Cyan, Yellow, Orange and Purple). A thunderous 50mm driver is also included enhancing the sound and providing location accurate audio. 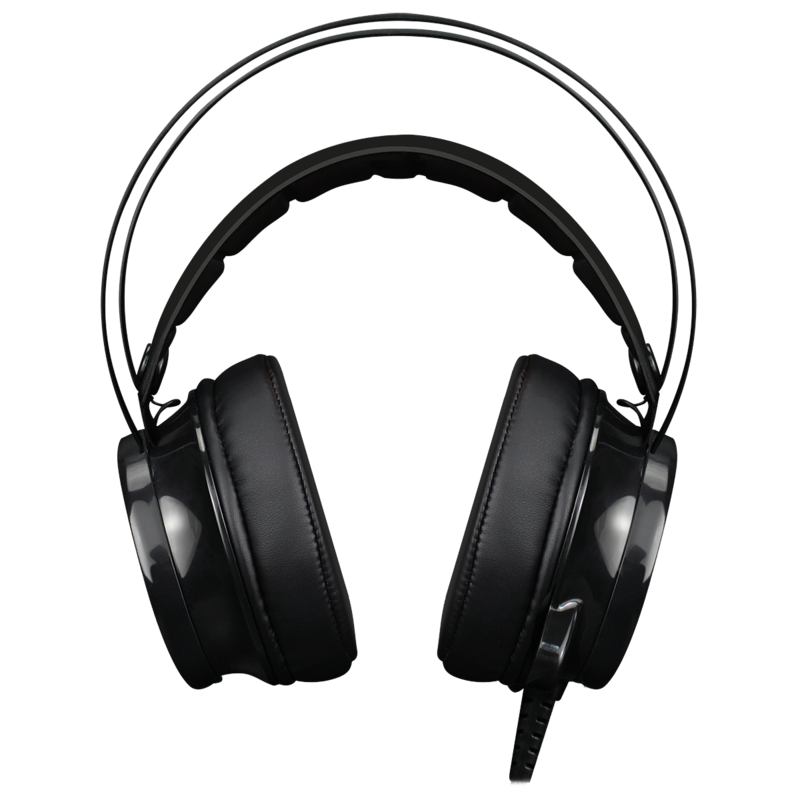 The G200 comes with environmental noise cancellation to improve the audio and sound. Thunderous – Precise positioning and immersive game audio. 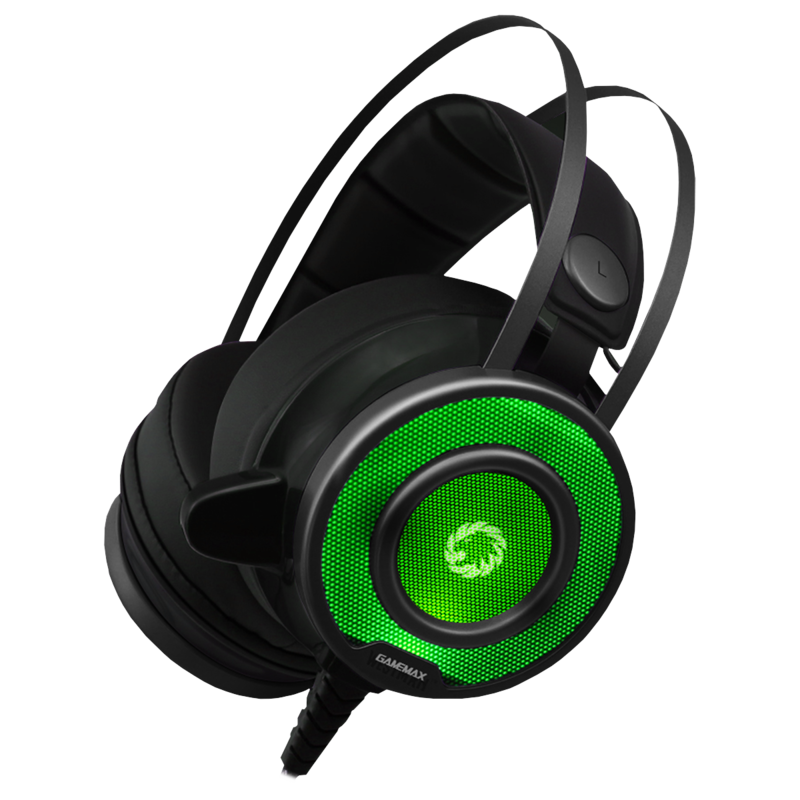 Noise Cancellation – Clear in-game communication. Soft Ear pads – High elastic soft earmuffs make the G200 comfortable to wear. Modular Plug Type – USB2.0 & 3.5mm jack adaptor (Speaker & Mic). Audio Adapter – Audio adapter which connects with mobile phones allowing you to take the G200 anywhere. Microphone – A minimalist microphone lets you communicate with your teammates and not get in the way.